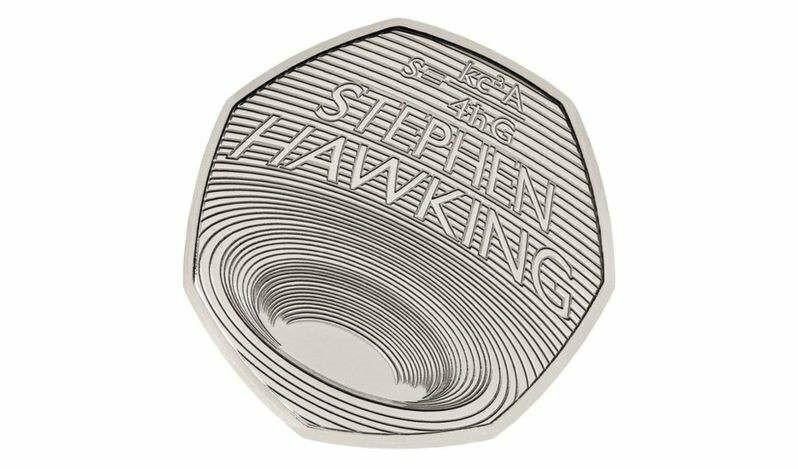 To honor the life of professor Stephen Hawking, is celebrated with a black hole on a 2019 UK 50p coin. 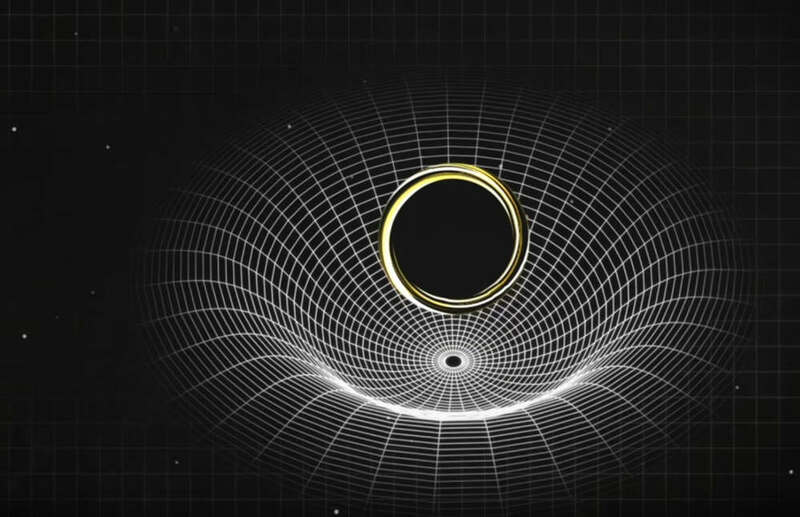 What does Stephen Hawking’s last paper on black holes with soft hair say about the black hole information paradox? 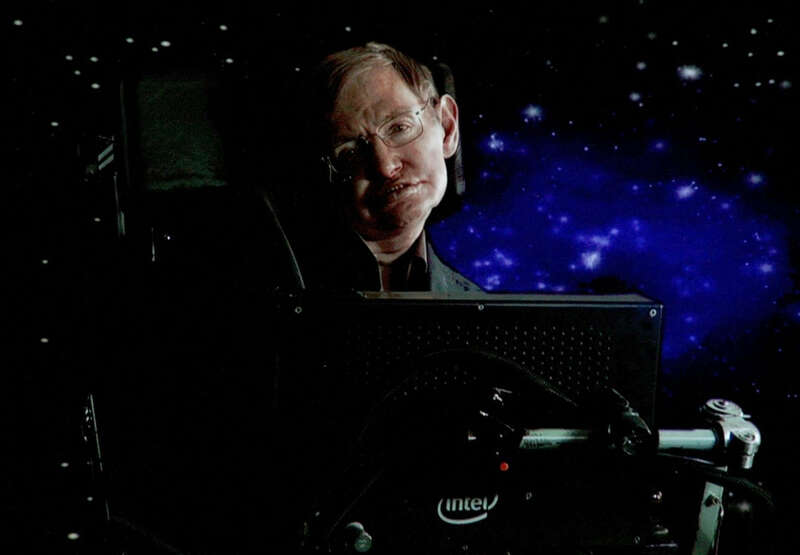 A video tribute to Stephen Hawking, by the University of Cambridge. 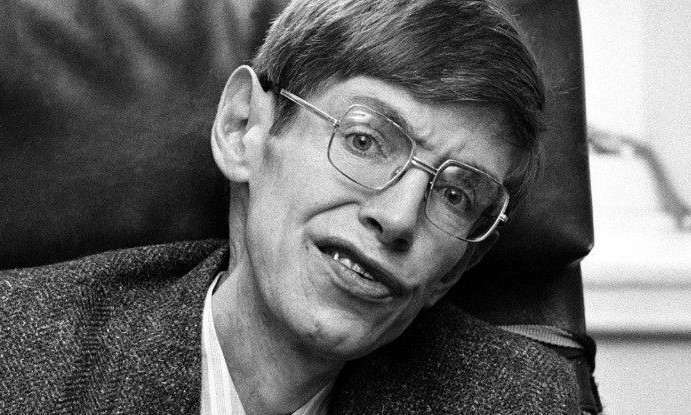 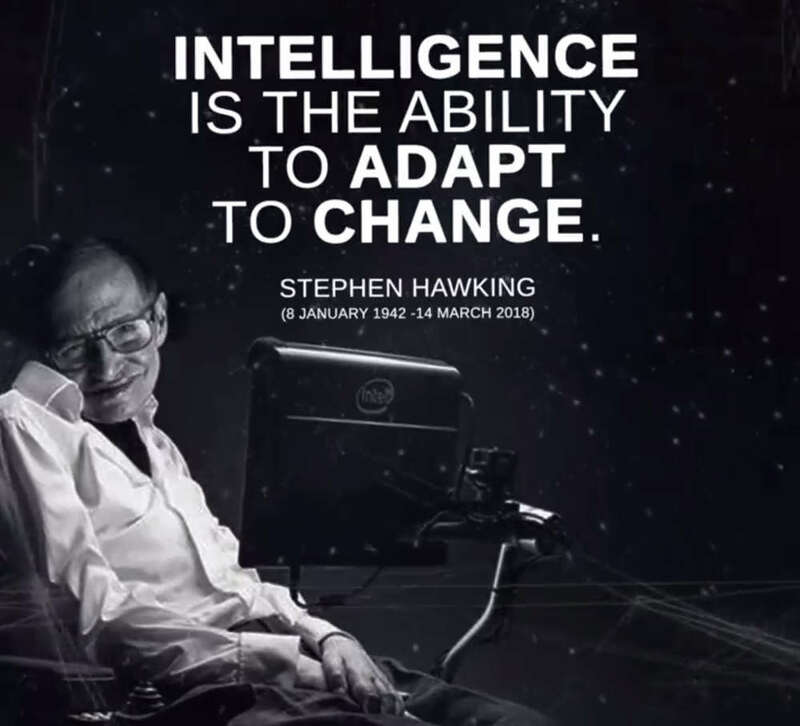 At 76, renowned British theoretical physicist Stephen Hawking, who for decades had been locked in a wheelchair, he died in Cambridge’s home town. 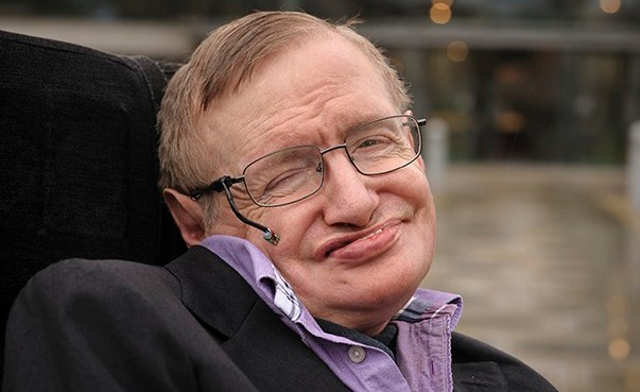 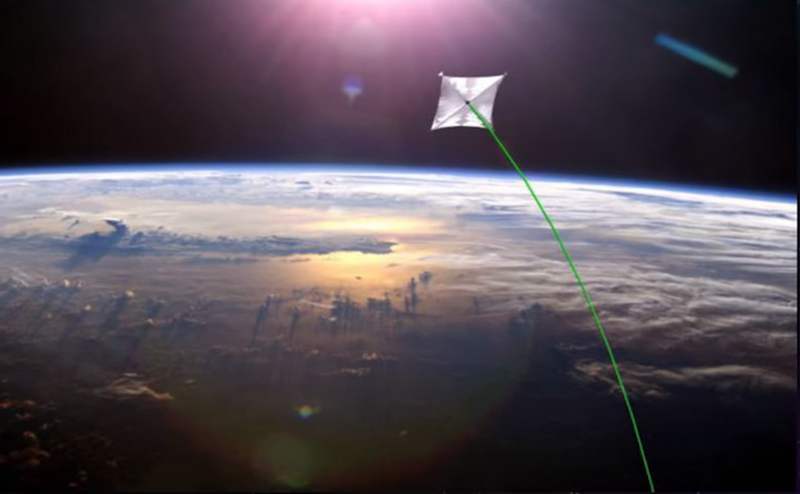 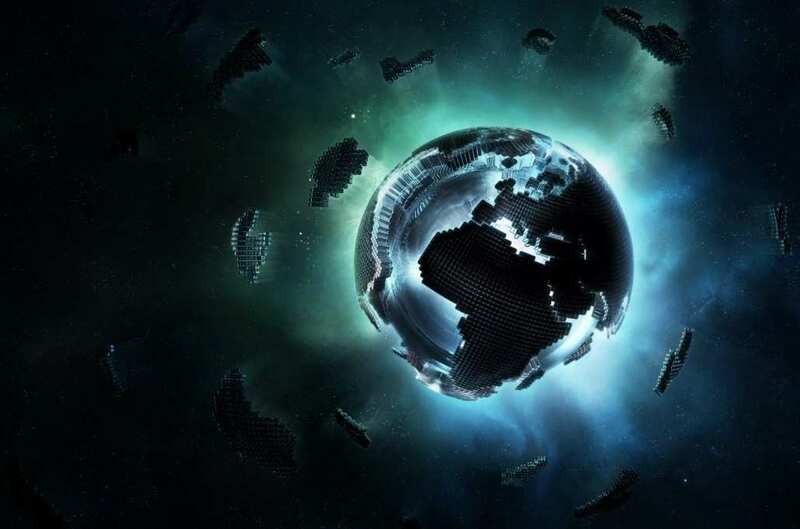 Professor Stephen Hawking says this period of time is the most dangerous for our planet.